Need help with your fundraising letter? Good news: it’s actually much easier than most people think. A good fundraising letter or e-mail will answer all of the “W’s” : What, Why, Who, Where, When. 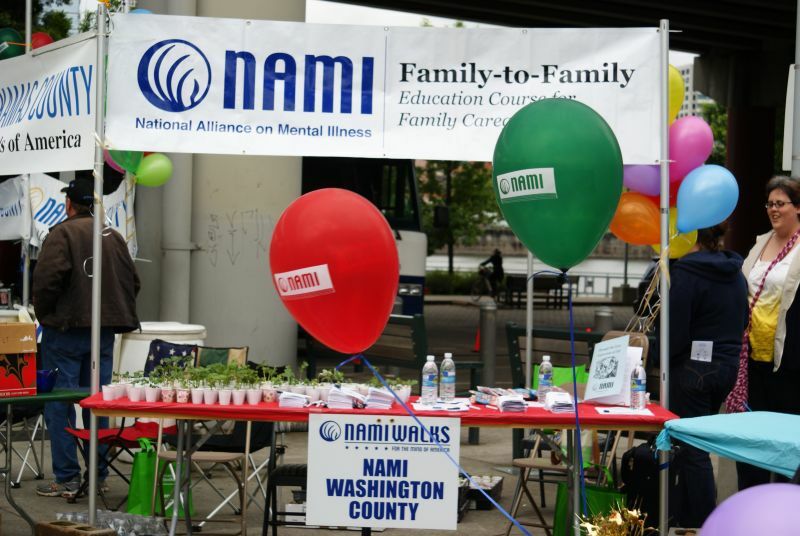 What and Who: That’s easy – we’re walking for NAMI. Where: On Sunday, May 22, in Portland, Oregon. Why: To raise awareness about mental illness and money to fund programs that help individuals living with mental illness, and their families.The most important part of your “why” is your personal reason for walking; many people will donate based on your own story. In my case, I have lived with anxiety since I was six, and severe depression my entire adult life. I have been fortunate to have the support of friends and family, and the resources to afford treatment – but many people are not so lucky. I am walking in support of everyone’s right to recovery. To see what some other people have written, click on the “sample fundraising letters” link at the top of the blog.